3rd-strike.com | The Sinking City – New developer video! The Sinking City – New developer video! The Sinking City is a horror game set in the world of H. P. Lovecraft, most famous for the Cthulhu mythos. This game is currently in development by Frogwares for PC en consoles, and will be published by BigBen. You’ll play a private detective in the fictional town of Oakmont Massachusetts, New England. Oakmont is partly consumed by an unnatural flood, and you investigate the disappearance of an expedition team. Expect to encounter many disgusting monsters, dangerous intrigues, and mysterious secret societies! 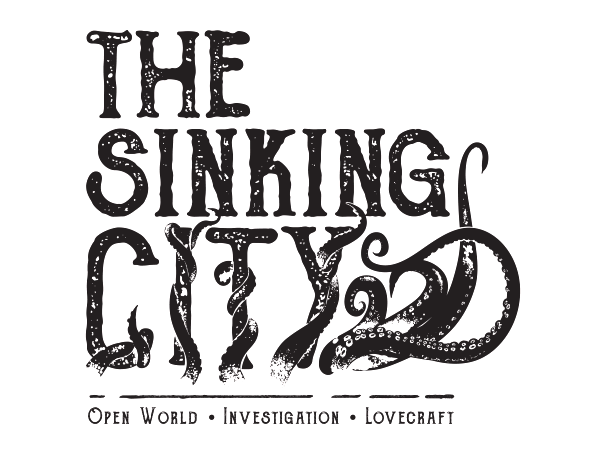 For more information, visit The Sinking City FaceBook page!